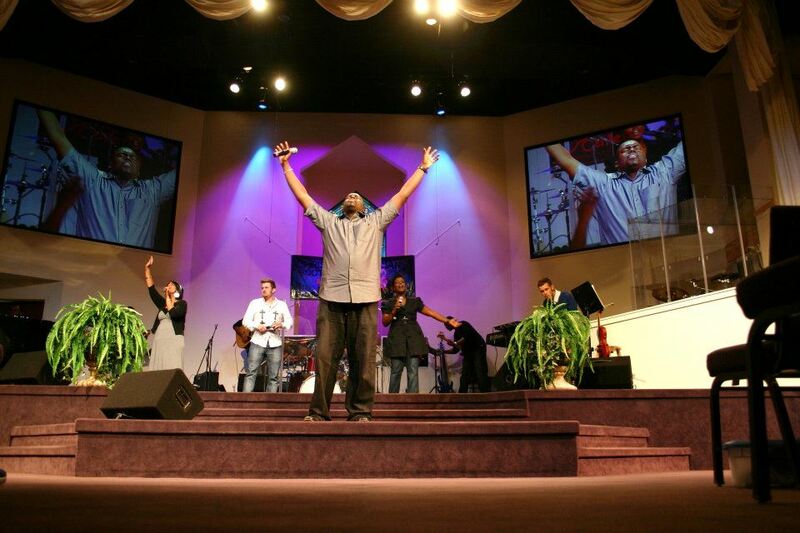 Growth Ministries International (GMI) was established as a 501c3 in 2010 to allow greater diversity in fund development options for The Selah Conference and an avenue for providing scholarships to at risk and underserved youth to receive quality education at Muzicnet and other schools of music.  Alan Franklin was born in Chicago into a musical family of twelve children and raised by two amazing parents. Alan & his siblings performed in their parents’ church, singing and playing a variety of musical instruments. 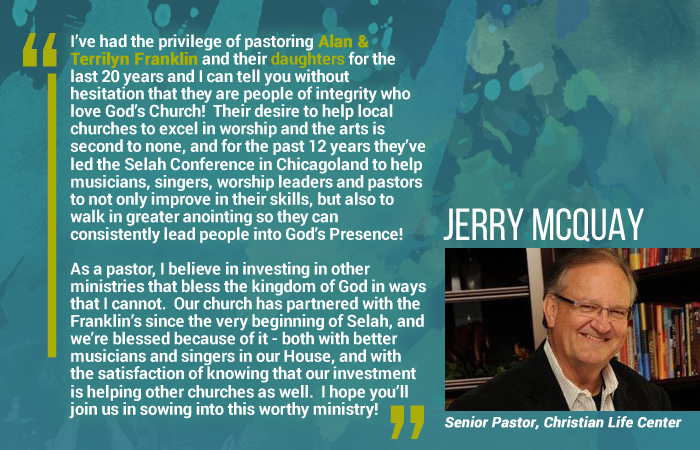 He worked in corporate America for awhile, but in 1995, Alan and his twin brother Aaron founded the Muzicnet Performing Arts School with locations in Park Forest and Chicago’s south side. 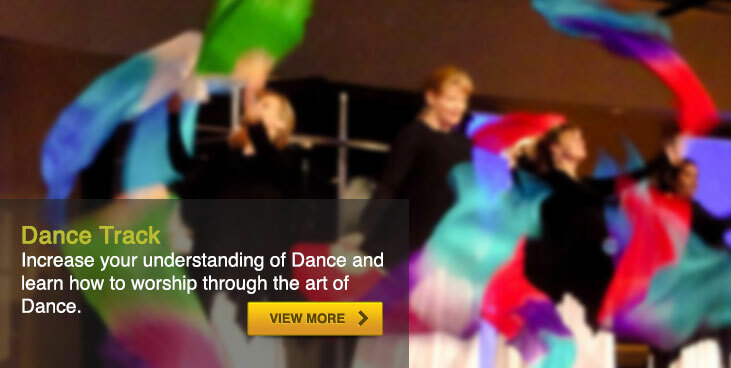 To date, over 5000 students have taken music and performing art classes at the Muzicnet http://www.muzicnet.net. Among those who have attended Muzicnet are Jennifer Hudson (singer), KeKe Palmer (actress), Christian Allison (jazz musician) and Vashawn Mitchell (gospel recording artist). Alan and his team have contributed to the economic development and growth of several south suburban villages by contributing bands, sponsoring youth groups, providing workshops, hosting special events, and giving 100’s of scholarships to children who cannot afford the school’s tuition. 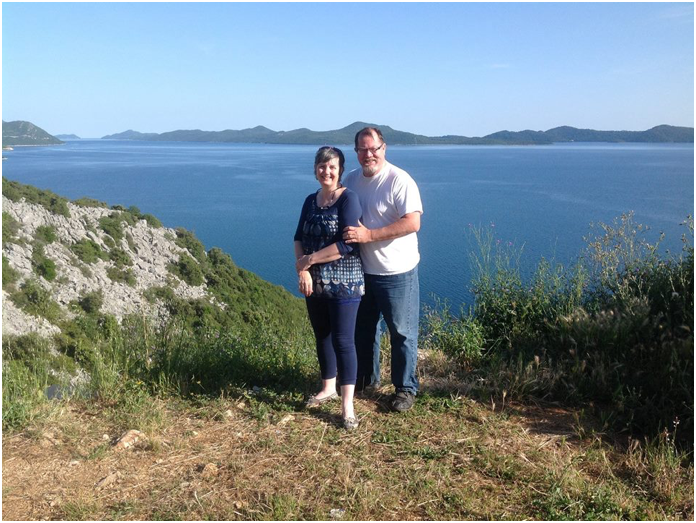 Alan is the musical director at his church, Christian Life Center in Blue Island, IL and has traveled to Turkey and Senegal for the purposes of encouraging others in their Christian faith walk through concerts and workshops. 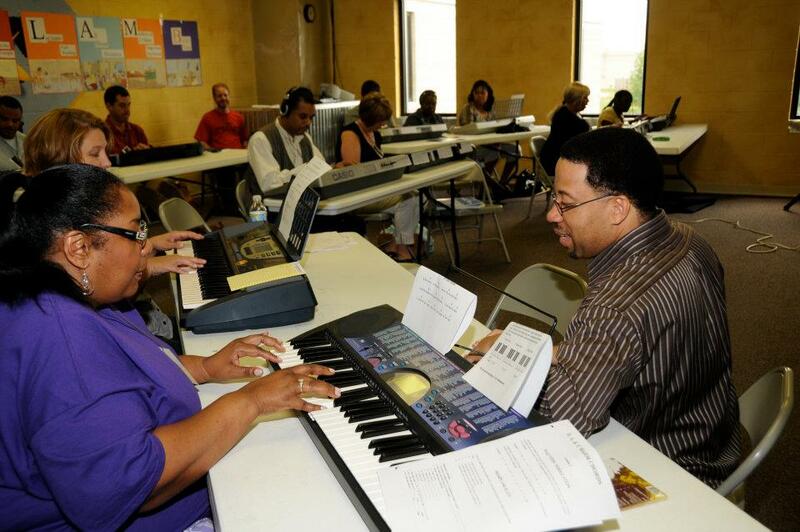 Author of Secrets to Hearing Music and Learning Gospel Piano/Organ by Ear. 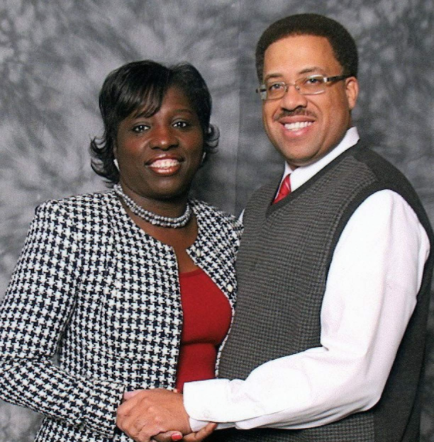 Alan & Terrilyn have been married 25 years. 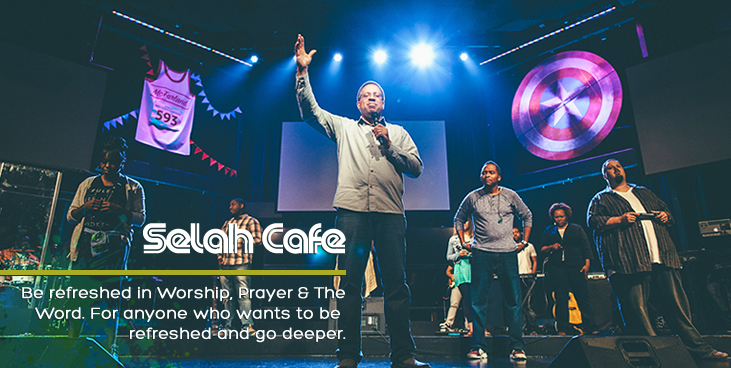 They founded the SELAH CONFERENCE in 2005: an annual three-day gathering of worshippers from around the world. 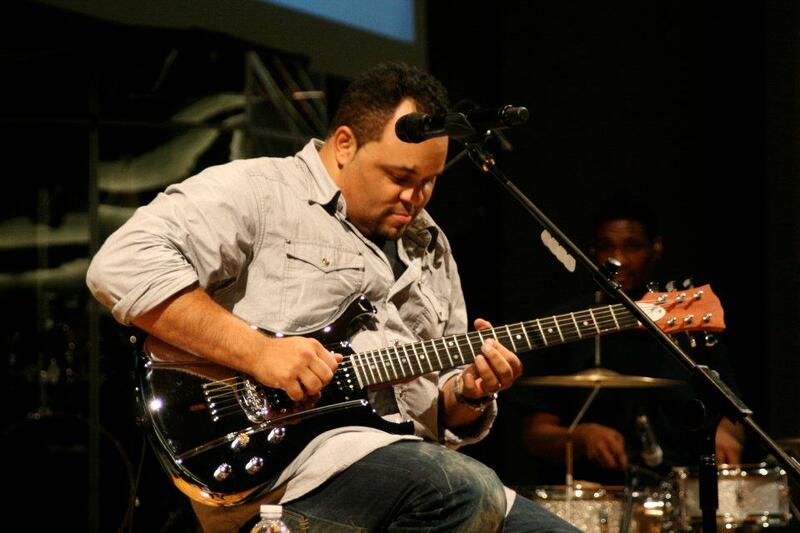 They have four very talented daughters who also serve in ministry. Low Income Schools lack arts program and funding for arts program. 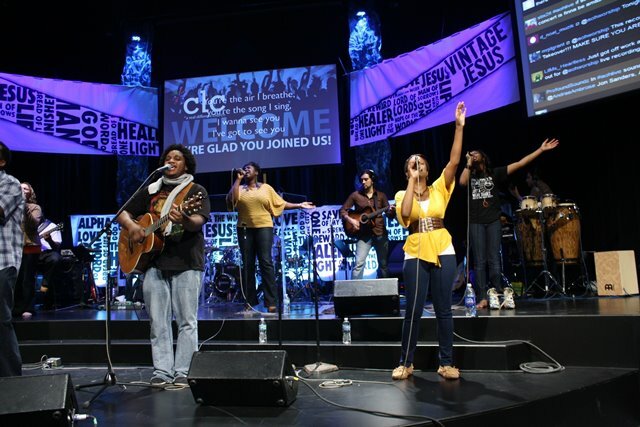 Many churches struggle to have consistent musicians who are minstrels and seeking the heart of God. 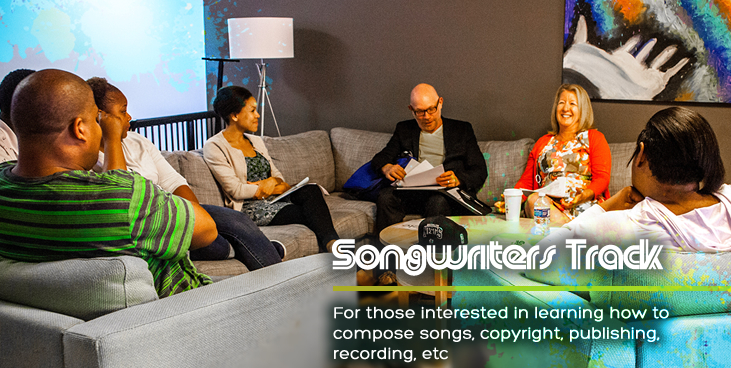 Worship Leaders & Musicians are broken and depleted and struggling financial. 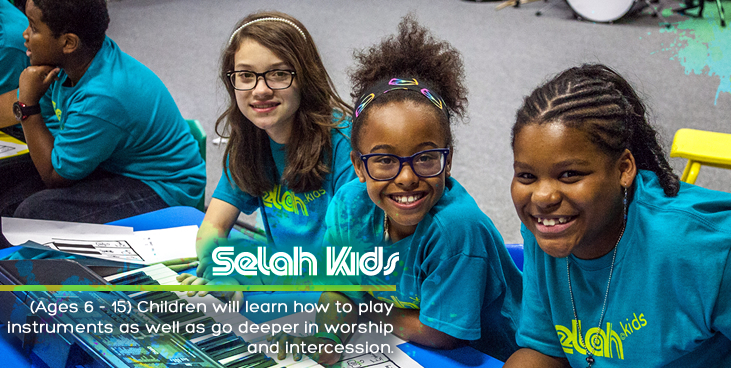 Help children all over the world know their God given purpose and learn to love God and serve him through music. Be an alterative to violence in communities. 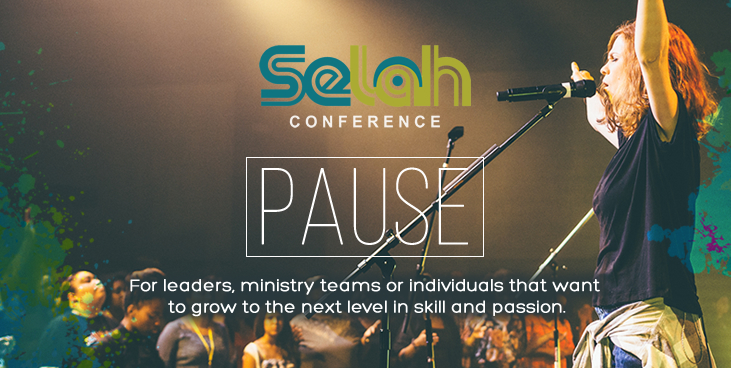 Capital is very limited so planning and marketing the Selah Conference is limited and/or non -existent. GMI relies heavily on volunteers to execute the Selah Conference. Part-Time and/or Full Time Staff is a necessity for the organization and conference to grow and fulfill mission/goals. 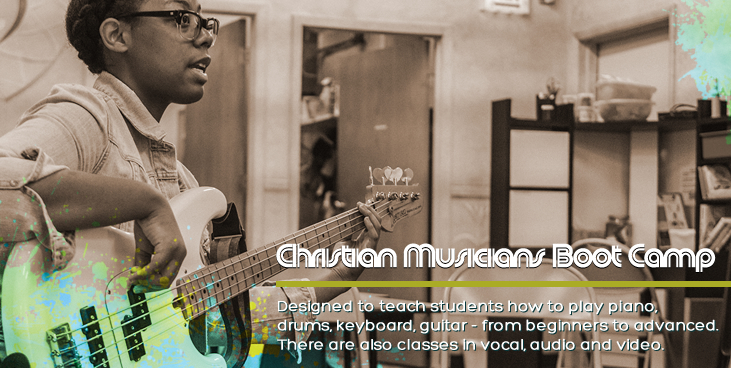 Giving to GMI will help train children and adults in their musical gift, locally, nationally, and globally. 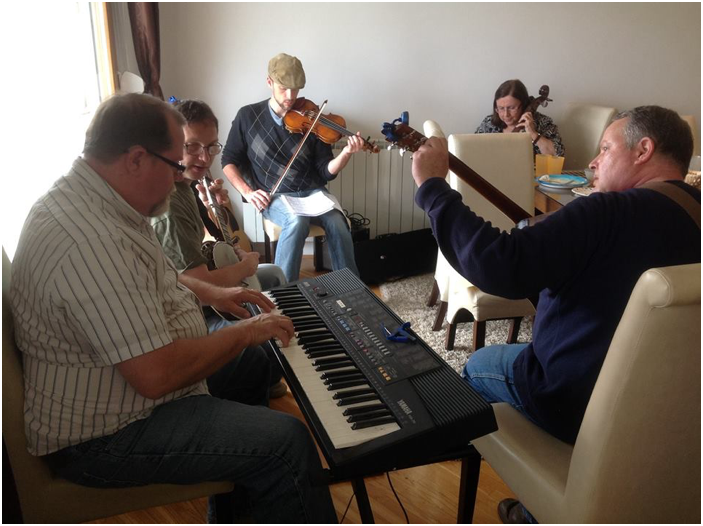 Giving to GMI will help build healthy musicians/minstrels, their marriages and children. Giving to GMI affect generations to come, advance God’s kingdom, and prayerfully save thousands upon thousands as they are impacted by various ministries. 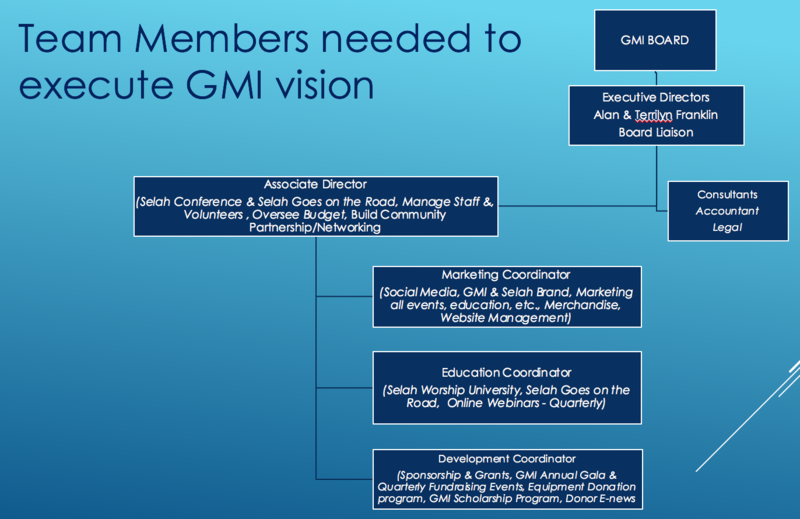 Giving to GMI WILL BRING FORTH LIFE TRANSFORMATION!!! !